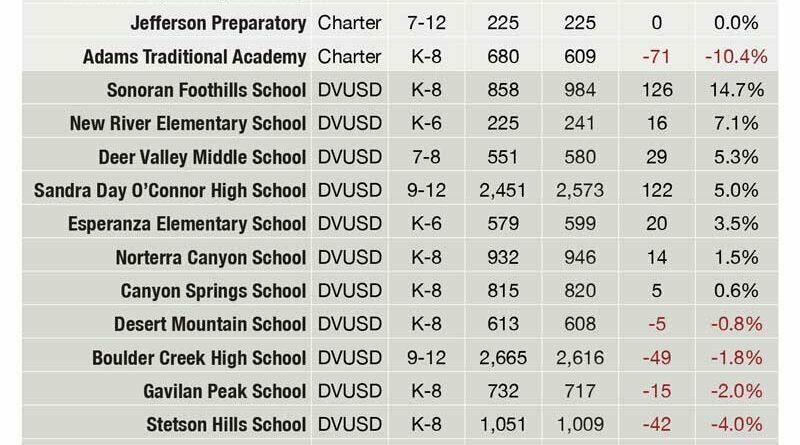 Here you’ll find the latest news and information on private, public and charter schools in North Phoenix, including the Deer Valley Unified School District (DVUSD). See also our Guide to NoPho Schools, including enrollment data and a performance comparison. Illegal use of e-cigarettes has surged in North Phoenix and Anthem high schools, and even in middle schools. Parents may not realize their kids are vaping. Kids often don’t know the serious health risks. Schools are cracking down with suspensions and even criminal charges that can lead to fines up to $500. 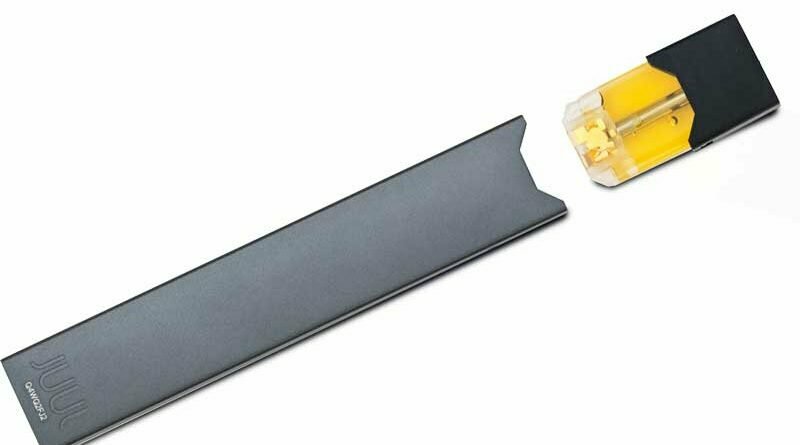 Most e-cigarettes contain nicotine, even if kids don’t realize it. It can harm the developing adolescent brain, experts say. 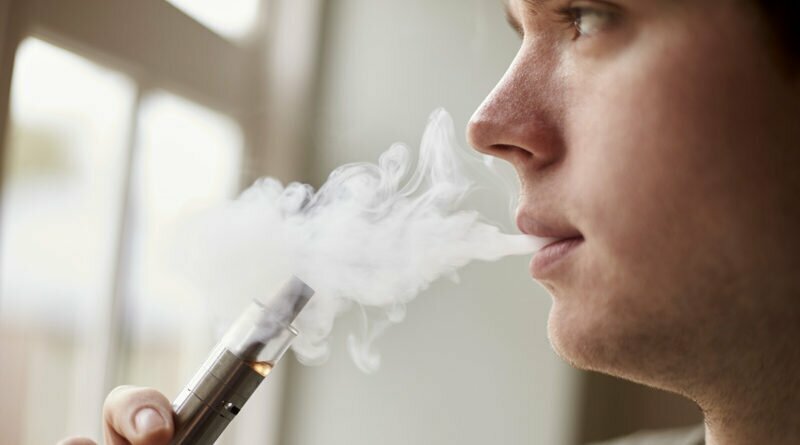 Chemical inhaled in vaping include one linked to a serious lung disease, plus other cancer-causing chemicals, and even heavy metals like lead and nickel. The results are in for the latest statewide school achievement test, and a mere 41 percent of Arizona students passed math and reading. 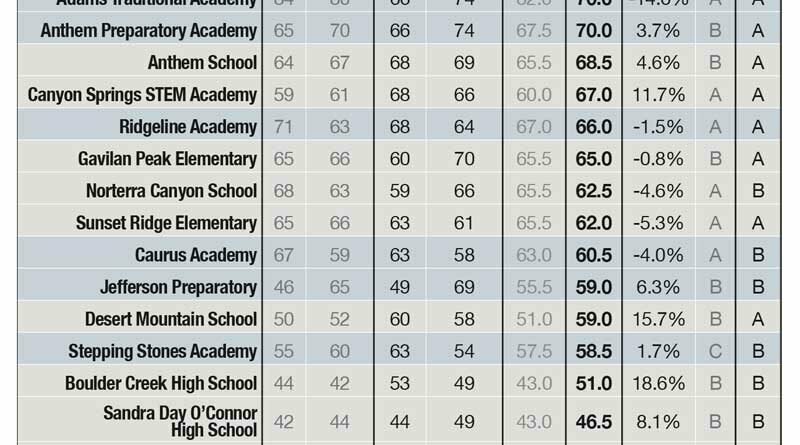 See how your school compared to others in the North Valley and the state. 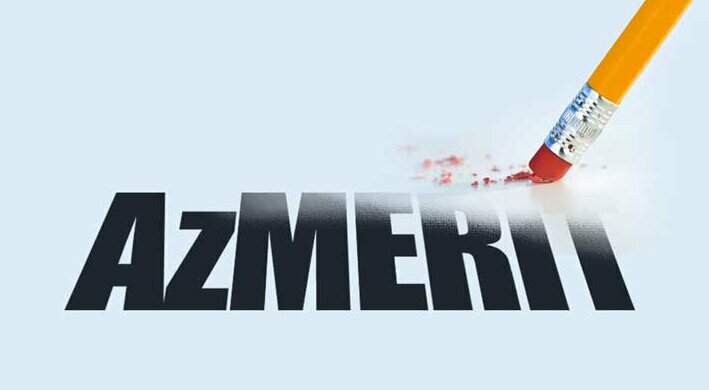 At some high schools around the state, including two in the North Valley, students took the AzMERIT test for the final time at the end of last school year. The state now allows high schools the option to replace it with other standardized tests. 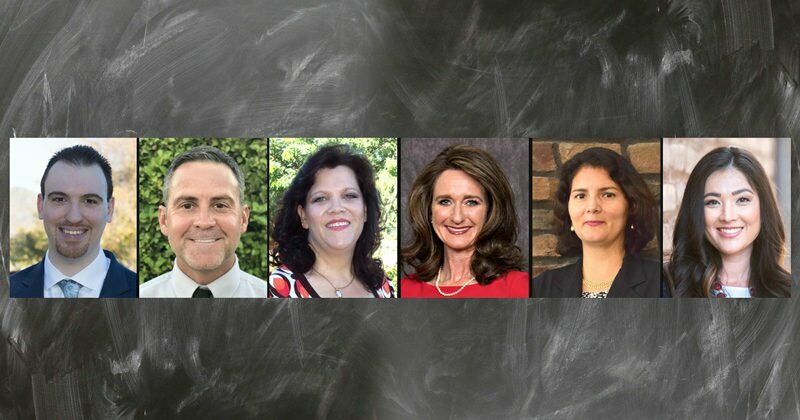 A pair of four-year-term seats are up for general election on the DVUSD board of directors. In&Out Publications asked each candidate to briefly answer three questions. 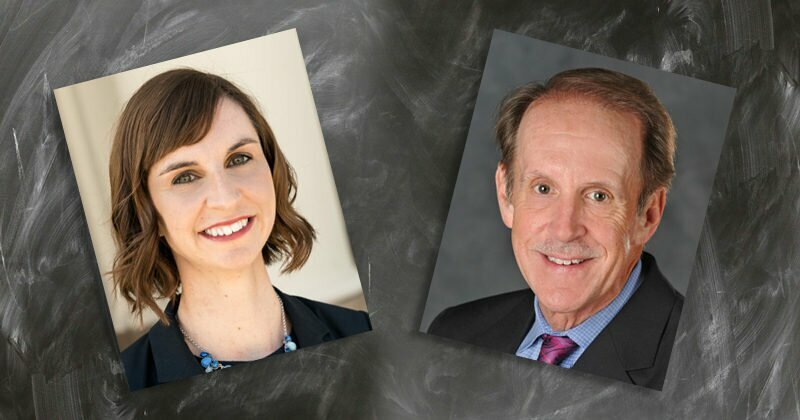 At a controversial time in Arizona education, two candidates vie to be the new superintendent. In&Out Publications asked each to briefly answer questions about funding, teacher pay, charter schools and vouchers. 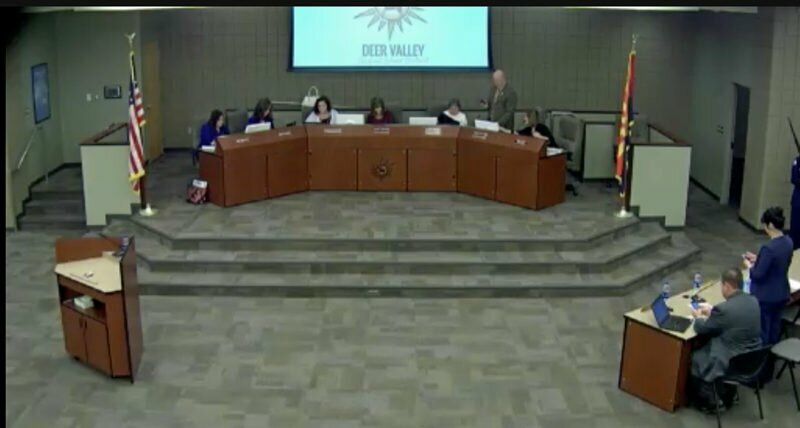 A pair of four-year-term seats on the Governing Board of Deer Valley Unified School District are up for election on the five-member board in November. In a candidate forum Tuesday, Oct. 2, the candidates will answer questions submitted by parents, teachers, students and others in the community. Enrollment at schools in NoPho, the I-17 corridor from Norterra to New River, rose just 1 percent overall this year compared to last, but several saw significant change, as expected trends in population shifts played out and most charter schools and the lone private school expanded. With enrollment at its maximum, Stepping Stones Academy, on 7th Street east of Tramonto, is adding six additional classrooms and a high-school sized gymnasium. Deer Valley Unified School District’s new Big Kid Book Club is giving away books to any kid age 3 to 5 who is not yet enrolled in kindergarten. Find out how to sign your kid up. A pair of four-year-term seats on the Governing Board of Deer Valley Unified School District are up for election in November. A Candidate Forum will be held Tuesday, Oct. 2. In advance of the forum, you can submit questions. Deadline to submit questions is 5 p.m. Friday, Sept. 21.